Last night, BreadTalk announced a JV with Pindao (品道), a tea beverage company from China. The JV will operate and manage Pindao’s tea beverage brands, Nayuki (奈雪) and Tai Gai (台盖), in Singapore and Thailand. We are positive on the longer-term prospects for some of BreadTalk’s new ventures, but note that the surge in new JVs and expected new store openings in 2H18 would result in start-up costs dragging bottomline growth this year. Maintain NEUTRAL with Target Price of SGD0.93, 1% upside, as we adjust for the share split on 17 May. New venture into the tea range. 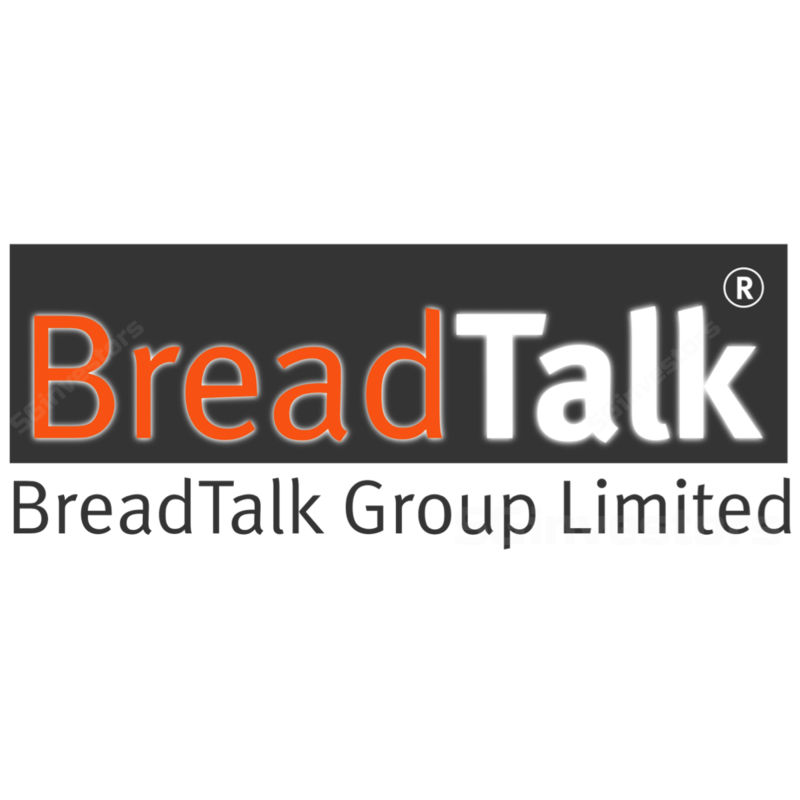 BreadTalk is partnering Shenzhen Pindao Food & Beverage Management (Pindao) to bring two of Pindao (品道) ’s brands – Nayuki (奈雪) and Tai Gai (台盖) – to Singapore and Thailand. In addition, BreadTalk has the first right of refusal to operate in Malaysia, Indonesia and the Philippines. Tai Gai is a milk tea brand, which is expected to open its first store outside China in 4Q18, while Nayuki, a café concept offering premium tea and artisanal bread, is also expected to open by this year. Industry outlook for the tea segment. We are positive on the prospects for these two brands. Singapore has seen strong demand for customisable tea ranges from the younger generation. Currently, the major players in Singapore’s bubble tea scene are Koi and Gong Cha. However, we note that there is a low barrier to entry in the beverage space, and Singaporean consumers are a fickle lot that prefers novelty. Last year, local brand, LiHo entered the tea scene with its signature, innovative flavour – cheese tea. We also saw Teafolia, a fruit tea brand, entering Singapore. As such, we believe Tai Gai stands a chance in penetrating the Singapore market, if it continues to bring innovative flavours to rejuvenate Singapore’s tea scene. We think there is a gap in the tea café concept in Singapore, which Nayuki could potentially fill. While there is a wide range of cafes available, they are mostly famous for their coffee or brunch menus. In terms of top of mind major premium tea café players in Singapore, we can only think of TWG. The lack of players in this space could enable Nayuki to step up and fill the gap. We note that management is targeting to achieve 8% net margin in 2022. Many of its recent JVs are expected to yield much higher margins compared to its existing business. In particular, we are positive on the Song Fa JV and Tai Gai concept. We believe these concepts require less capex than its existing business and are much easier to scale. Expect short-term results to take a hit. Maintain NEUTRAL with Target Price of SGD0.93. While long-term potential remains intact, we think there is greater downside risk to near-term earnings with increased start-up costs in 2H18. We note that the group has plans to open another two Song Fa restaurants in Thailand, another two in China, one Wu Pao Chun bakery in Shanghai, one Din Tai Fung in UK, and potential new outlets of Tai Gai and Nayuki in Singapore.